Norco Bicycles has expanded their UCI cross-country team for 2019, adding two riders to the returning three members of the team. 2019 will mark the first year of having both the XC and DH [see Norco Announces DH Team, Adds Jamieson] race program under the same umbrella. Both teams will be managed and supported directly from the headquarters in Vancouver and Toronto. 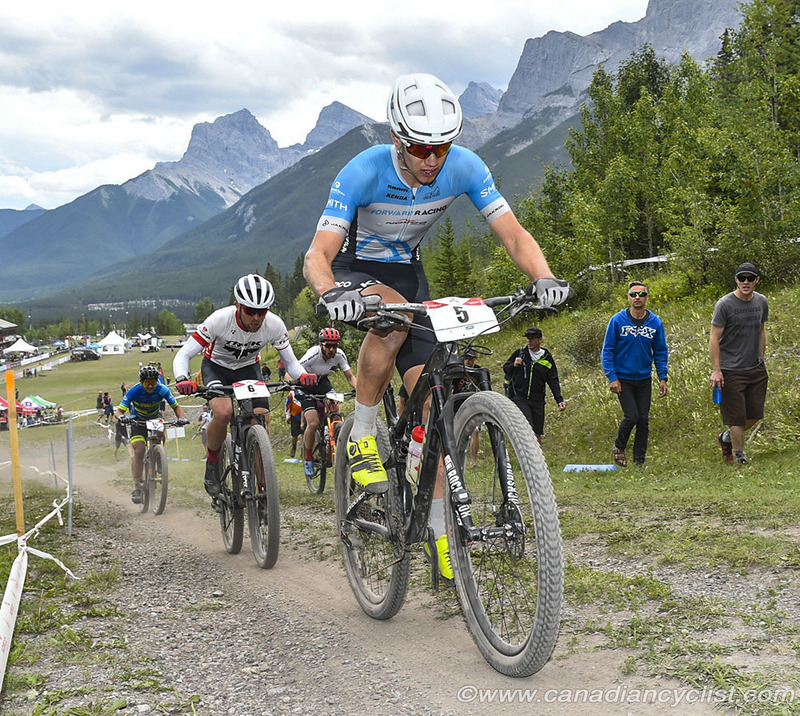 The team will consist of returning riders Haley Smith and the Disera brothers - Peter and Quinton - plus newcomers Andrew L'Esperance and Sean Fincham, who competed last season as the Norco-sponsored Forward Racing team. Smith, a native of Uxbridge, Ontario, had a breakthrough year in 2018, winning a bronze medal at the Commonwealth Games, and finishing sixth at the world championships. When Haley is not riding her bike, she is devoting time as a Cam's Kids Fast and Female Ambassador as well as a mental health advocate. "Norco is synonymous with home," says Smith. "We are a family - one that pushes and supports each other to the ends of the earth. I've evolved as a rider alongside this family, and I'm excited to see our number officially grow this year with the addition of Sean and Lespy, as well as the amalgamation of our DH and XC sides. As a group, we are a force to be reckoned with and I expect 2019 to be a season filled with adventures of all kinds. Thanks to Norco, SRAM, Kenda, Rockshox, and all of our team sponsors for allowing us to live our dreams for another season. We couldn't do it without you!" 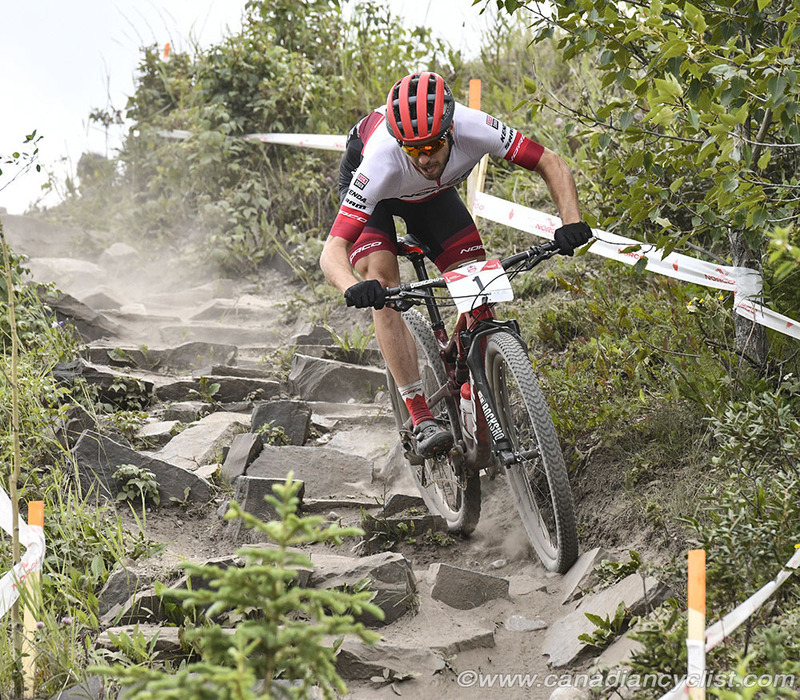 Peter Disera has been racing bikes since 2007 and as a member of the Canadian National Mountain Bike program he has attended multiple World Championships, including winning a silver medal at the world championships as a Junior. He is the current Elite men's national champion. One of the main career goals for the next year is to be selected for the 2020 Olympics in Japan while putting some more UCI metal around his neck. Peter says, "very excited to be with the Norco Factory Team for the 2019 season. This is a very talented and motivated crew - it will be a blast both on and off the bike." Like Peter, his younger brother, "Q" grew up in Bradford, Ontario, was involved in a multitude of sports and spent most of his time outdoors. His cycling career started when the family moved to Horseshoe Valley and riding suddenly became more than just a family-fun activity. 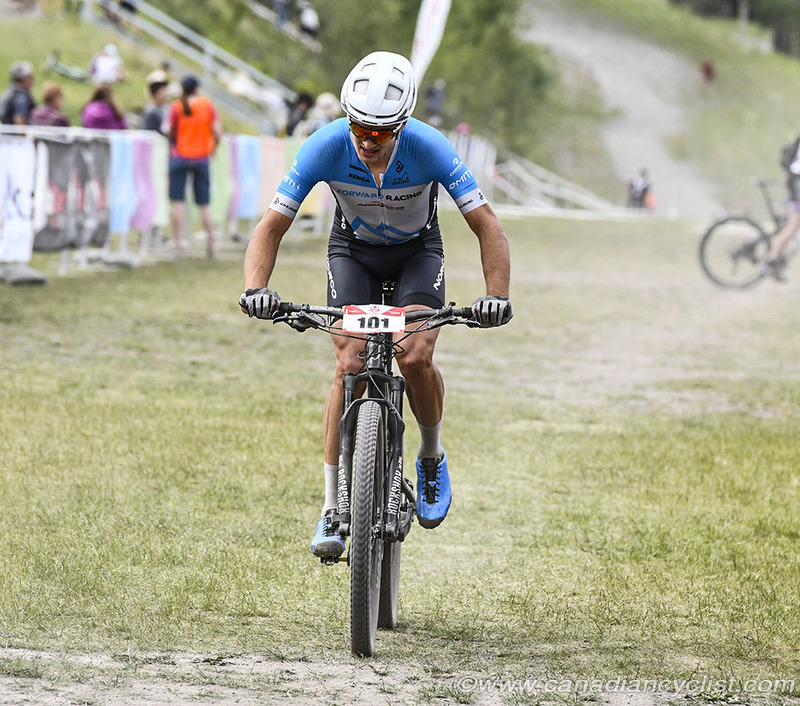 Having access to mountains and trails changed his perception of the sport, and racing became a 'thing' when the 2012 Canadian XC Nationals were held in his backyard. Quinton will be entering his third year in the Under-23 ranks. "Super stoked to have this amazing crew of humans/friends together for the coming year with the Norco Factory Team!," says Quinton. "Each and every one of us brings something unique and uplifting to the table. Together we just keep raising the bar!" Born and raised in Nova Scotia, Lespy, as his friends call him, is no stranger to representing his home province at an elite level. He began his athletic pursuits as a competitive diver, but soon realized his true passion was on dry land and two wheels. Despite being manager and athlete on the Forward Racing team for the past couple of seasons, he had strong results and will be a great addition to the team. "Incredibly stoked to be working with the crew at Norco Factory Team in 2019," said L'Esperance. "Norco has been a huge supporter for the majority of my career and it feels great to step up to the World Cup program. The team is like a family and the support is world-class. The bikes we get to ride are super fast and super fun so what more could you want?" As the only West coast addition to the team, 20-year-old Sean Fincham is entering his third year in the highly competitive Under-23 field, and has won the national title in the past two years. The Squamish rider has made impressive progress over the past two years, and finished 14th at the world championships in 2018. While his backyard is better known for steep rock slabs and gravity-focused riding, the local riding scene and the enormous talent pool in Squamish helped him excel and fine-tune his potential. "I am stoked to be a part of the Norco Factory Team for the next two seasons," said Fincham. 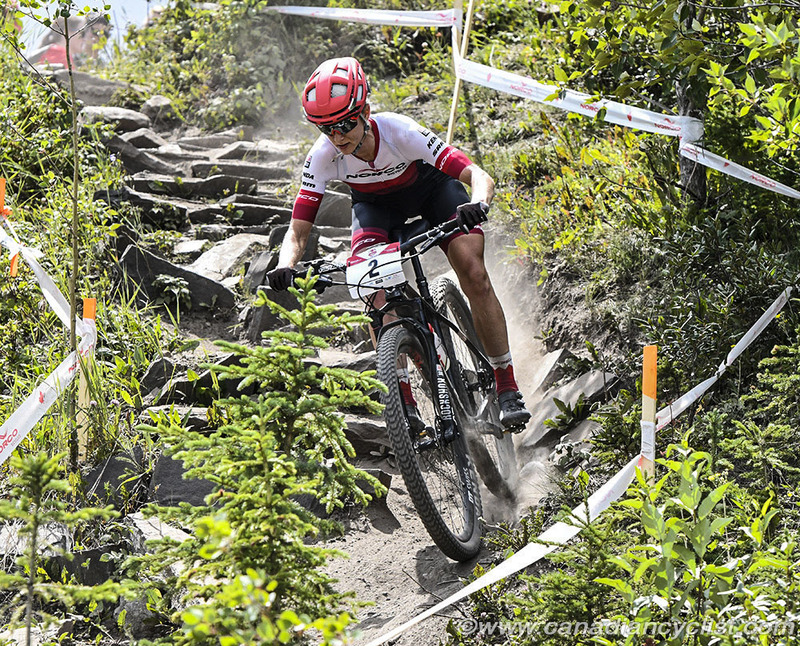 "I have been riding Norco Bicycles since I was a first-year Junior and it is exciting to now be part of the World Cup program. The team has a great atmosphere and some of the best equipment available. I can't wait to start racing!" 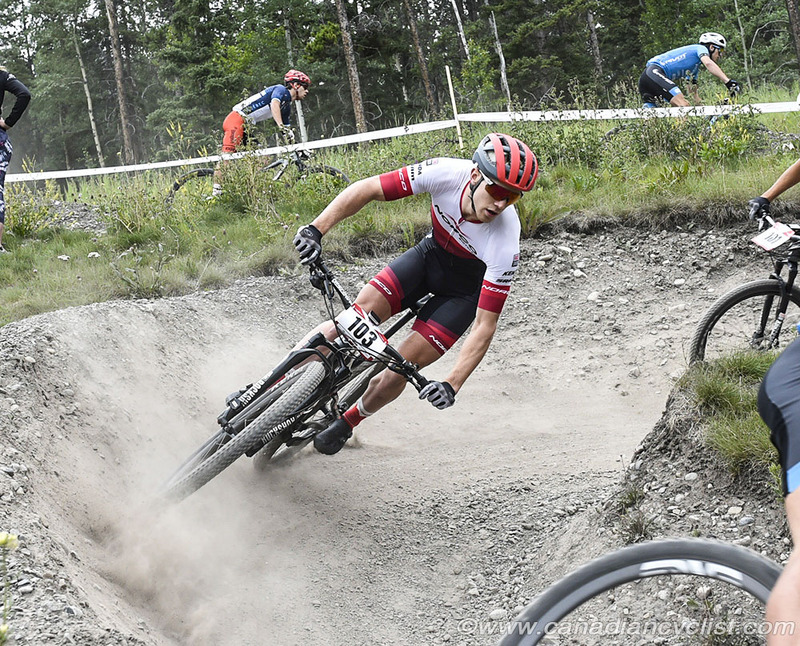 The Norco Factory XC Team will be racing at all stops of the 2019 World Cup circuit as well as select races of the Canadian and US Nationals.